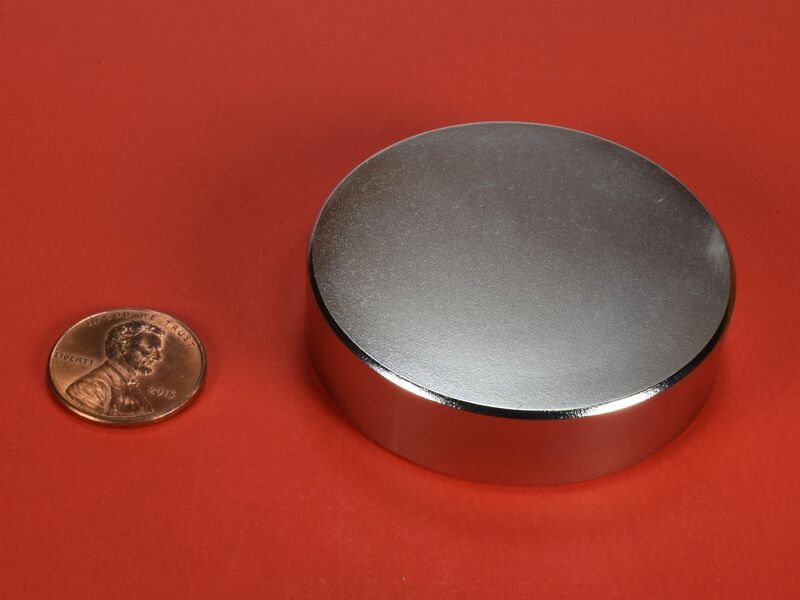 These discs are VERY STRONG and should be handled only by persons experienced with the handling of strong magnets. 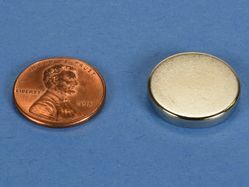 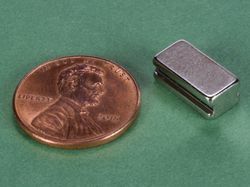 As with any rare-earth magnet of this size, they can pinch, crush, or otherwise cause physical harm if they are not handled with the greatest of care and respect. 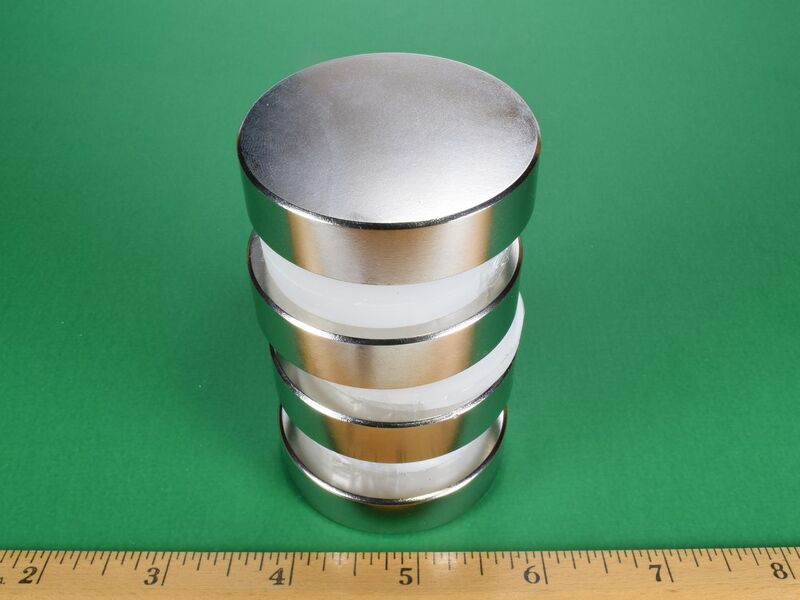 Please read our Neodymium Magnet Safety Page before purchasing these discs. 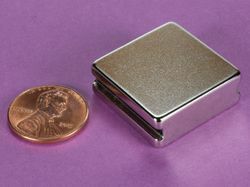 This size is also available in grade N42 as part number DY08.